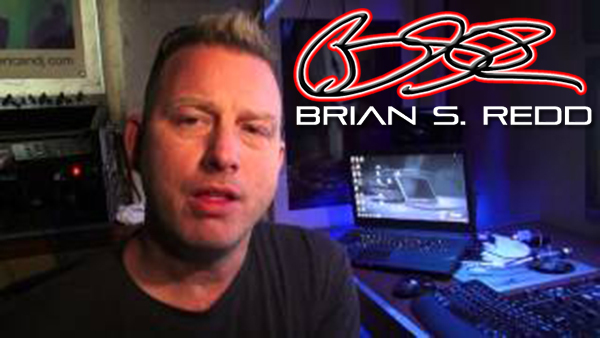 DJ Brian S. Redd shares his ideas on this important and popular subject. 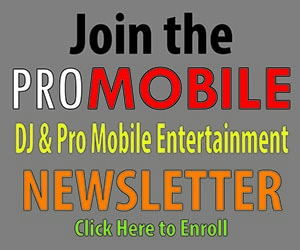 DJ Brian S. Redd tells you how to do a better job with this, which will save you time and money. DJ Brian S. Redd describes this inexpensive solution.